Galcon 2: Nine days to go, we need your support! Okay, folks! We’re getting down to the line here. We’ve only got 9 days to go, so we’re nearing the final push! Nanno, our community manager, just made a video to tell you why she’s excited about Galcon 2. You can watch it here. 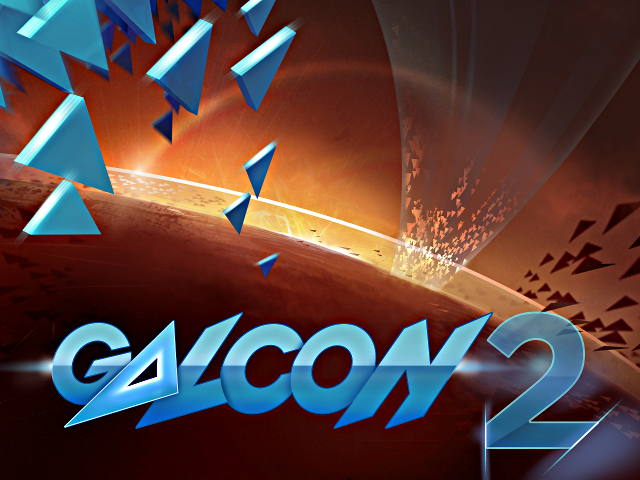 If you’ve got any questions for Nan or Phil about Galcon 2, please post them in the comments of the video. Also, start telling your friends to back the Galcon 2 Kickstarter. It isn’t going to happen if we don’t reach our goal, and we’ve got a ways to go yet! Posted in galcon2 | Comments Off on Galcon 2: Nine days to go, we need your support! It’s been an exciting first couple of weeks of the Galcon 2 Kickstarter campaign! 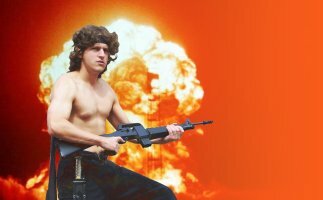 There have been a ton of questions about what the game is going to be like and about the beta process, so I did a few updates I’d like to share. 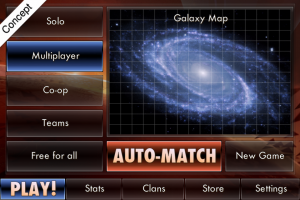 The Galaxy Map – this update explains what the larger Galaxy Map is going to be like. It’s going to add a whole new dimension of long-term competition to the game! Community Q&A – this update answers some of the questions the community has had about how the beta experience is going to work with community involvement. The Classes – this update is about my favorite new feature of Galcon 2 – competition between classes. This will add tons of variety to the gameplay options! Anyway, thanks for checking out Galcon 2. Have a happy holiday! The Galcon 2 Kickstarter has launched! I’m really excited about this. If funded, everyone who supports it gets awesome Galcon goodies and we get Galcon 2! P.S. Also be sure to tell your friends! Spread the word so Galcon 2 can be the best! Posted in galcon2 | Comments Off on Galcon 2 Kickstarter Launched! 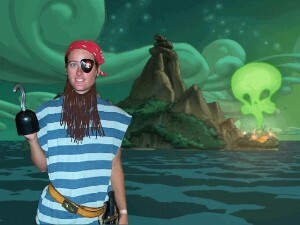 You are currently browsing the Phil Hassey weblog archives for December, 2012.